The main voluntary organisation providing bereavement services is Cruse Bereavement Care. 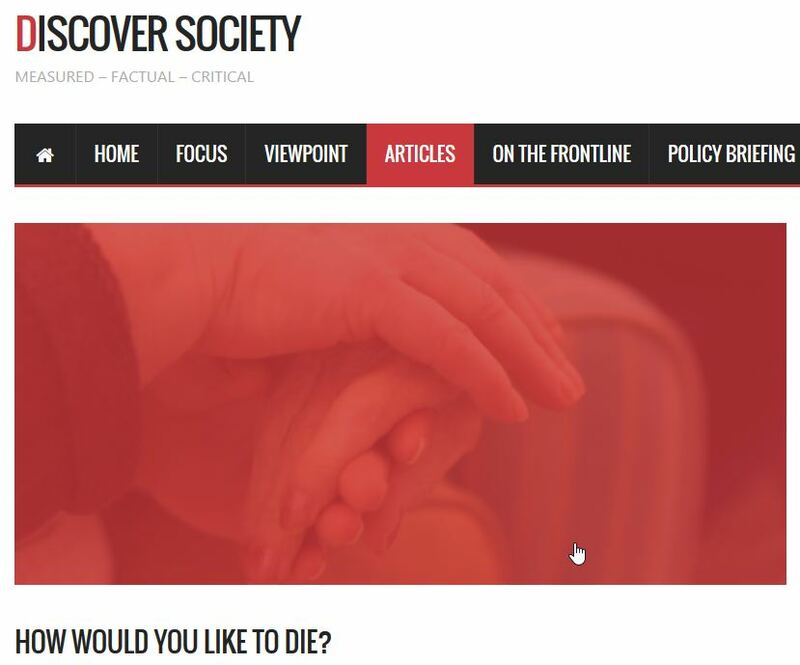 From the Homepage: http://www.cruse.org.uk/, click on ‘About grief’ and it offers a wide range of information, including downloadable booklets that give more detail. The best-known organisation for bereavement care for children is Winston’s Wish, which publishes a variety of resources for young people and their parents and carers. The website Homepage: http://www.winstonswish.org.uk/ offers a wide range of information; click on ‘supporting you’, and there are lots of books and other activities to download, or buy, especially from the ‘support information’ page. There is also an ‘adult-free zone’ for young people to use. Its stories about young people’s experiences are often helpful. Unfortunately, some people find the Winston’s Wish publications a bit expensive, so check the prices before you buy anything from them. Macmillan Cancer Support also has a website, which has good information on a range of worries that people have throughout the whole process of being diagnosed, treated for and living with cancer. It is particularly good on the practicalities around and after death; a lot of the information is relevant for people who are experiencing other illnesses http://www.macmillan.org.uk/HowWeCanHelp/Bereavement/Bereavement.aspx. An interesting article, which looks at different views informing preferences about being in control of our own deaths. How would you like to die? | Discover Society. Noel Timms, the eminent social work professor researching values of the previous social work generation used to refer to ‘values talk’ (meaning saying how important your values are as a professional without actually working hard connecting this with the extensive [philosophical analysis). I came across an example of this. Below is a link to a ‘Global Values Project’, which is quite a naive bit of collecting up random views about human values, based on a vaguely spiritual conception that we all have basic values as part of our human makeup. This is a dubious conception: I think that most people acquire their values from their personal and professional culture; claims that some values are natural, or basic to human life mistakes the importance of history, culture and indeed blind prejudice in creating our values. It is designed to sell you consultancy with an ‘accredited values professional ‘, whatever one of those is and whoever accredits them, to work on your values using some fairly basic pencil and paper exercises. However, the graphic is quite a nice presentation of a lot of words concerned with values, and there is a version (right) that shows selected twenty values words, chosen as the most important by people involved in the project. These might allow you to apply your mind (or your team’s mind) to thinking about your values. Remembering that thoughtful use of values in working, perhaps especially on spiritual issues, means a lot more than just using words. Link to the Global Values Project.